If you liked this show, you should follow Tapping To Success. 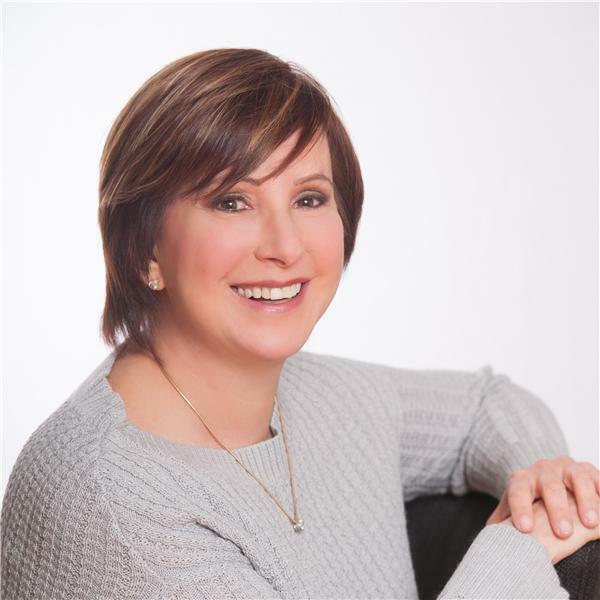 The How, What, and Why of LinkedIn – Why you need to be using LinkedIn, what you need for massive success, and how to use LinkedIn to significantly increase sales with guest Karen Yankovich. Visit www.KateBeeders.com and get your BRAND NEW COMPLIMENTARY MINI VIDEO SERIES: "Stop Procrastinating: Start Mastering the 3 Keys to Unlimited Business Success Now"